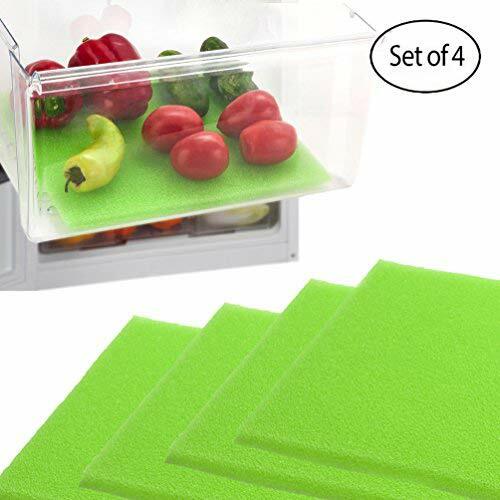 Made from porous foam fridge liners,features a cushioning effect,prevents fruits and veggies from spoiling,rotting or bruising. 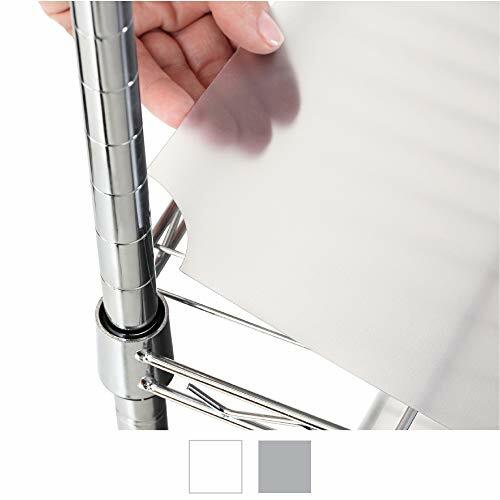 Multifunction,Can be cut into any size you need;Also can be used to dress up your book shelves, drawer,counter top,dining table or even desk. 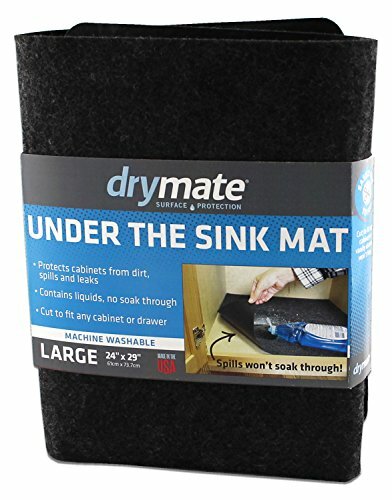 Easy to clean and fast to dry. 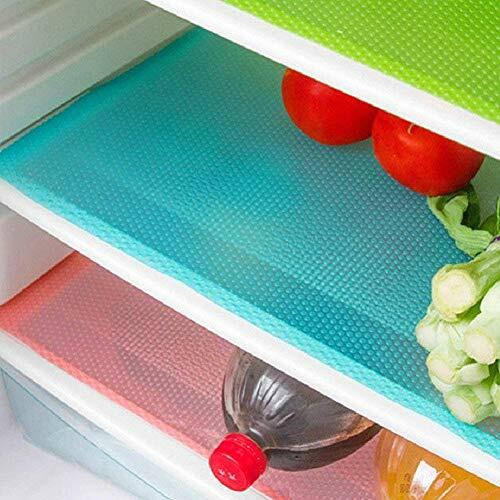 Refrigerator mat to keep fruits and vegetables fresher,shelf liner,cabinet liner,drawer liner, placemat,coaster,table mat,desk mat to keep your home tidy.Waterproof,mildewproof, moistureproof,dustproof,oilproof,easy to clean,to protect furniture and improve quality. 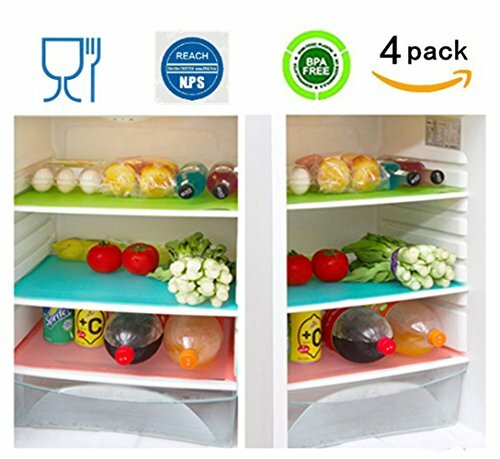 Size:17 3/4 x 11 3/4 x 1/16 IN / 45*30*0.1cm.Material:made of high quality EVA.If your Refrigerator is big enough,Suggest to order more.SGS test pass,BPA free,Safe to be used in contact with food directly. 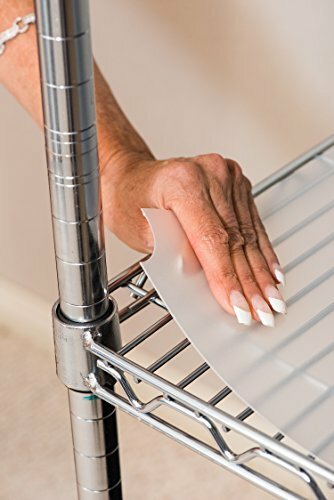 Multifunctional,Can be cut into any size you need:Can be used to dress up your book shelves,drawer,counter top,dining table or even desk. 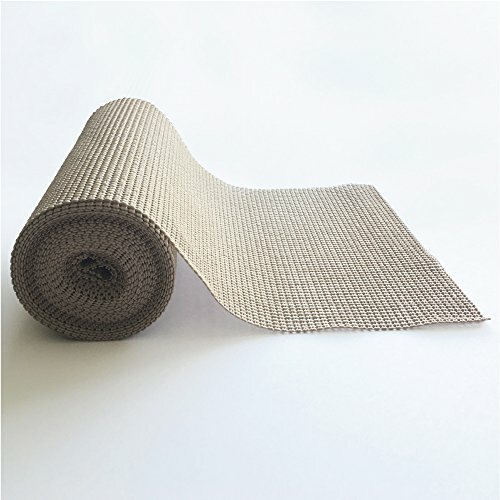 When it get dirty,you can easily wipe it clean or wash it.Washable,reusable and fast to dry.